It can be argued that for years sheds have exclusively been a pragmatist’s best friend. They have, historically, only existed in a realm of convenience. Not anymore. We’re leading this new-age appropriation of sheds; they’re more now, and we couldn’t be more excited – our devon sheds are perfect for it. Small homes, she sheds, shipping container restaurants; we as a people are losing the snobbery we used to have when it came it to alternative buildings. In the past, a restaurant had to be within the confines of a concrete erection, now, not so much. Got an old unused shipping container? That could be your town’s newest Michelin star eatery. Why has this happened? We say because of the 2008 financial crash. People moved away from what looked good and moved towards convenience, mostly because of need. But in these moments of need, a movement garnered. And now, here we are. Your devon sheds can be your living rooms. As said, a shipping container can be a restaurant. A trailer can even be your whole house! Pool house. Shed. Pool house. Shed… Doesn’t quite sound right, does it? Well, you’re going to need to start adjusting your understanding of sheds! Sheds can now be pool houses. 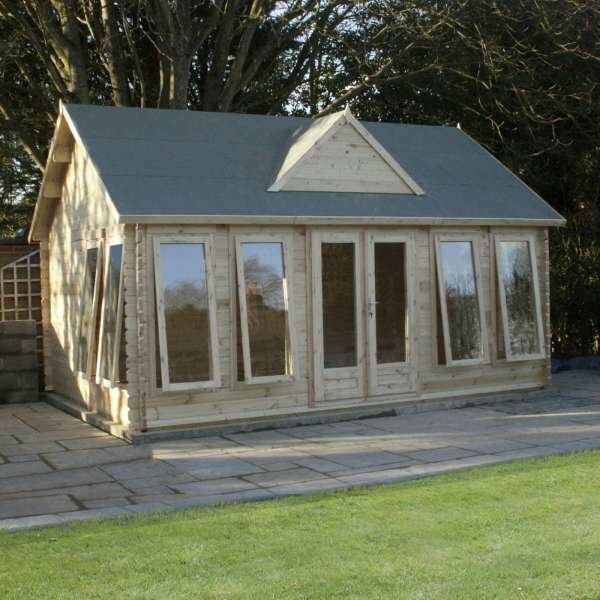 If you’re lucky enough to have a pool in your garden, but not quite lucky enough to have a pool house, take a look at ours. You can order this one pre-insulated, meaning it’s set for your shivering self from the very off. Structurally a less expensive choice, however with this option the decadence lies with what you’re occupying the shed with. Which is a hot tub, of course. Sheds, or at least shelters, are a great way to utilise your hot tub in its entirety. Many the simply plonk the item they spent thousands on outside. To which we say… yikes; why limit yourself that way? 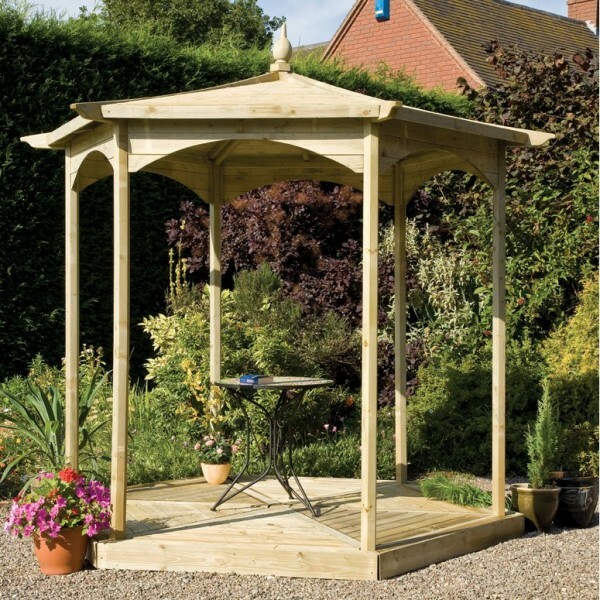 With this gazebo of ours, you can enjoy your hot tub no matter the weather. Sun? Brilliant. Rain? Doesn’t matter, we’ve got you covered. Video games are in essence, luxurious, pleasureful, and therefore, an act of hedonism. However, this intrinsically leisurely activity has adopted a more competitive edge in current times. There are tournaments with real money prizes. People gather from around the world to watch it. Esports, the official name for this new, competitive wave of online gaming, is the fastest growing sport in the world. How do sheds tie into this? Well, you often find esports gaming centres now. These centres are a home for LAN parties, drinking, and social happenings. All-around fun, really. A shed can home this new-wave activity. Whether it’s to hone your abilities or just chill out, they’re perfect for it. One, for example, is our Helios Summerhouse. This cost-effective option (it’s under a grand!) is the perfect chill-out spot for gaming sessions – you may need some blinds, though! 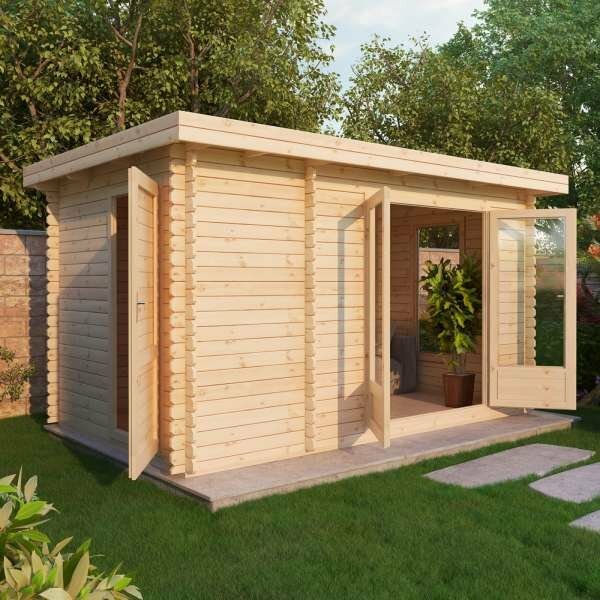 If you did want a low-light alternative, take a look our more expensive Zen shed. A transcended understanding of sheds is the only one we’re interested in. Sheds are more, undeniably. We love it. We hope you love it. As demonstrated today, many do love it. Perhaps using one of our sheds for these acts of hedonism will wager your love? Why not give it a go. Take a look at our options.